This page has been viewed 4391 times. 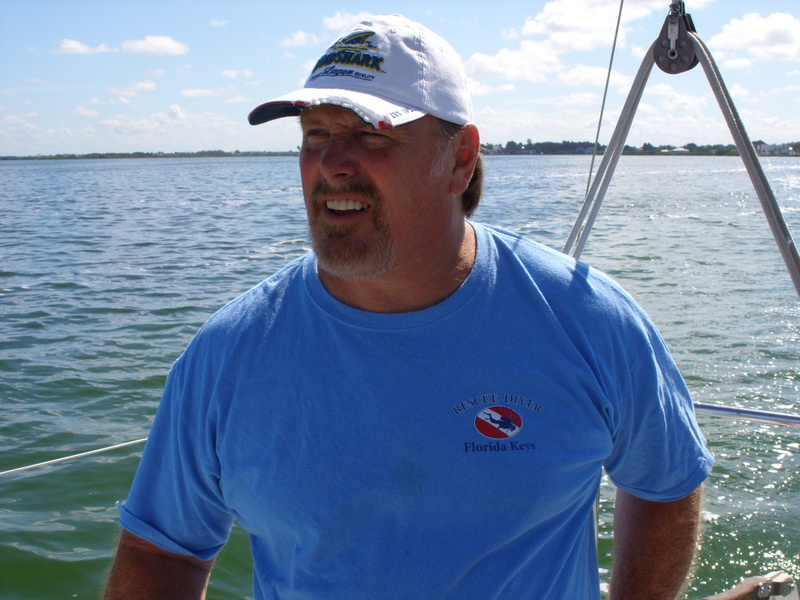 Captain James Lowe is a commissioned notary public and can solemnize marriages and notarize marriage licenses on the high seas or in this case, Florida state waters or land. If you're getting hitched in Florida use a REAL Captain for your ceremony. Notary Service in East Orlando FL. I come to your home, boat or beach. **You should already have a license!! If you're wanting to get married or perhaps elope and have a private wedding. Or perhaps you prefer a very simple wedding ceremony. I will meet with you and your fiance and I will notarize your marriage license. If you prefer I can also offer you a more traditional style wedding ceremony as well as officiate the ceremony and solemnize the wedding. The engaged couple to be married will both need to bring their government issue IDs to the wedding in order for me to notarize their marriage license. You also need to have two witnesses to sign the marriage certificate after the wedding. The couple wishing to be married must first obtain a marriage license in advance of the wedding date. This license may be obtained from your local City Hall. Both the future bride and groom must go together to obtain the license. Licenses are usually issued immediately and are valid for 30 to 60 days, depending on your local government policy. Every marriage license is issued by a county court judge or clerk of the circuit court under his or her hand and seal. Marriage licenses are issued by counties and you can apply for your license at any county clerk's office. Click Here for Clerk of the Court contact information by county. You can get married in any county in Florida, regardless of where you obtained your marriage license. To obtain a marriage license, both parties (bride and groom) must be at least age 18 or years of age or older. Identification is required and must be a picture ID such as a driver's license, state ID card, or valid passport. Both parties will also have to provide their Social Security numbers, but do not need to provide their Social Security Cards. Marriage license is valid for 60 days after issuance. You must perform the ceremony of marriage before this 60 days has expired. Blood Tests are not required. There is a 3-day waiting period after issuance of the license before you can get married, unless you have completed the Florida pre-marital course, in which case the waiting period is waived. Florida Marriage Statutes can be found here: http://www.leg.state.fl.us/statutes/index.cfm? After the ceremony, the marriage license is returned to the Clerk of the Court to be filed and recorded. The Clerk will forward the original license to Bureau of Vital Statistics for permanent filing. Wedding Officiator Solemnization, Marriage in Florida, Weddings By Captains , Florida Weddings, Florida Wedding Officiator, Florida Captain Wedding, Married at Sea, Get Married At Sea, Getting Married In Florida, Pirate Wedding, Notary Public, Get Married By Notary, Florida Notary Weddings, Florida Marriage Solemnizing marriage license notary by wedding notary public notarize marriage license in Orange County FL., marriage license notary by wedding notary public notarize marriage license in Orlando, FL. .